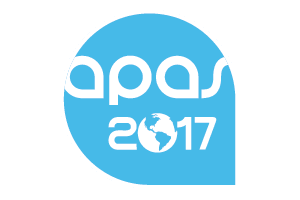 Elit Chocolate and Confectionary will be exhibiting at APAS 2017 fair that will take place between May 2 – 5, 2017 in Sao Paulo, Brazil. APAS Brazil is the biggest Supermarket Trade Show in South America. APAS has gathered, since 1984, all supermarket chains from Brazil and all over the World in order to promote networking, close deals and get acquainted with the best practices in the sector. It will be a great pleasure to welcome Elit lovers at our stand in Red Hall, stand number 876 located at Sao Paulo, Expo Center Norte.